P&G’s ads on Facebook are seen for 1.7 seconds. You will scroll the height of the Guoco Tower on social media each day. Reach may be easy to find in digital but it is not enough to build a brand. Polar partnered exclusively with SPH to bring the new Social Display ad solution to the Singapore market and over 100 local-market advertisers have used it in the past 100 days alone. The solution delivers high engagement and high attention for brands, at a time when they need it the most. Podcasting presents new opportunities for businesses to engage with consumers in a more personal way — by using the human voice to produce bespoke content — in various formats and on different platforms, including mobile. Learn more about podcasting and how you can use it drive your brand’s message effectively through informative discussions with industry experts, and at the same time enrich the lives of your audience. 1100 Making a Video Pop! In an age where everyone is starved for time and inundated with the hubbub of social media, how can you tell a story and sell your brand without people scrolling past you? There may not be a magic formula for going viral, but there are certainly ways to capture attention and turn this attention into action. Now that mobile devices are users’ constant companions, how can you leverage on this when it comes to planning your campaigns? Kunal Gupta is the Founder & CEO of Polar, a technology platform provider whose mission is to enable a business model for premium content. Polar’s partners include major global publishers and the business is headquartered in Toronto with offices in New York, London and Sydney. 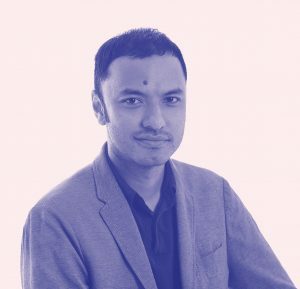 Azhar Kasman is the Editor of Stomp, SPH’s award-winning citizen-journalism site, and also a Content Strategist for SPH’s English, Malay, Tamil Media Group. Besides his editorial duties, Azhar also explores new digital technologies and innovations for the newsroom and works closely with business clients to help them conceptualise and execute their digital content strategies. 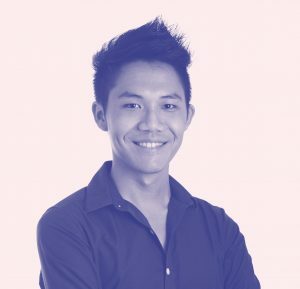 Ernest was previously a digital news editor with The Straits Times and has now moved into a digital content strategy role to help discover new content platforms for The Straits Times and The Business Times so it can reach a wider audience globally. He is developing podcasts as part of a voice strategy now. Sam Jo is the co-founder of Stirr – a social media initiative of The Straits Times that creates videos for young people. Trained as a journalist at The Straits Times, The New Paper and RazorTV, Sam Jo now writes, produces and presents content for Stirr and The Straits Times. He also deals with branding, social media engagement and client pitches for his video channel. Linda is one of the leading lights in the media industry here, with more than 12 years of experience with both media owners and media buyers. She was previously from Group M Singapore, where she was Chief Investment Officer and Head of Trading for more than 5 years. In her time there, she has grown relationships with key media owners and other partners at a strategic level – creating better value across Group M from existing buy-sell transactions and offering new ways to partner that extend the typical publisher-agency relationship. 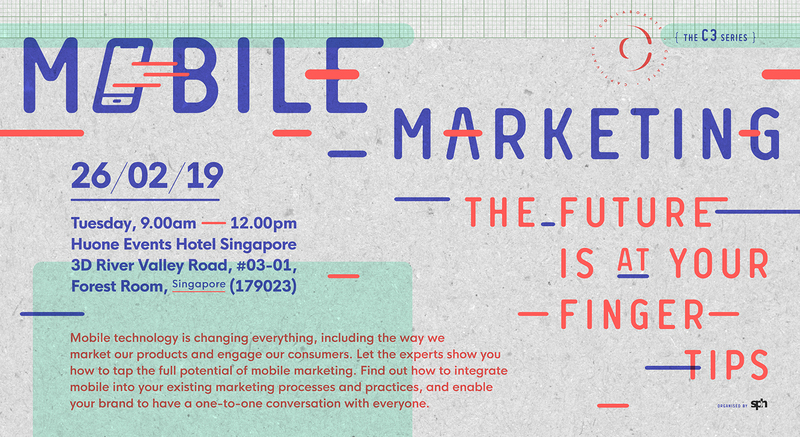 Prior to that, she spent 8 years at StarHub, where she was head of sales, driving integrated campaigns across the telco’s various media platforms. Damien is an industry leader and pioneer with 25 years experience in operating marketing agencies and delivering strong outcomes for hundreds of brands in multiple global markets. 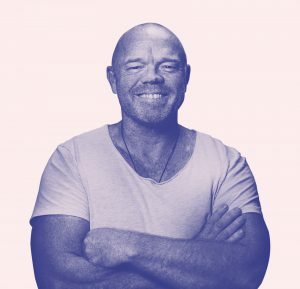 He has managed activations for over $300 million of investments into through line marketing activations including; advertising campaigns, brand funded TV programs, brand-owned media platforms, creative services, content marketing, digital and social media, sales promotions and live events. 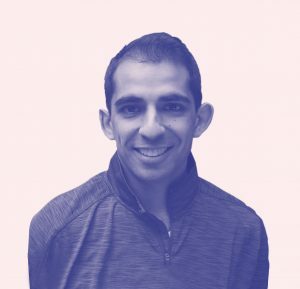 Innovative and creative, Damien has a strong track record in delivering impressive ROI and is an experienced enabler in brand building transformation. 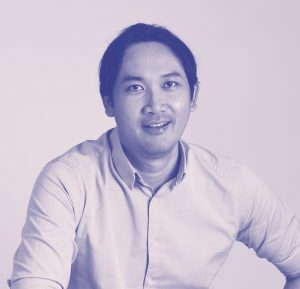 In 2010, Damien founded Brand New Media in Asia, a full service content marketing agency, which was acquired by SPH in 2017. He now leads up the newly formed integrated business unit that has brought together Brand New Media, Content Lab, Creative Lab and Think — Sweet. Sweet is a full service Creative and Content Marketing unit that will deliver a world class service for clients, featuring a super star team of strategists, creators, writers, designers and producers. It is strengthened and backed by SPH’s deep consumer insights and access to audiences across multiple media platforms. Ms Shen Yue is the co-editor of sgsme.sg, Singapore Press Holdings’ bilingual SME portal. Launched in April 2017, the portal is built for Singapore’s SME owners, managers and entrepreneurs, serving up a spread of SME-related news, analyses, features and interviews from The Business Times, The Straits Times, Lianhe Zaobao, Lianhe Wanbao, Shin Min Daily News and other SPH publications. 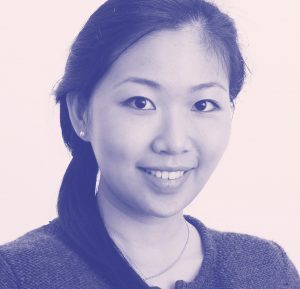 She is also the digital product editor with Singapore Press Holdings’ Chinese Media Group, overseeing the continual growth and development of its flagship digital product zaobao.sg and other digital products. 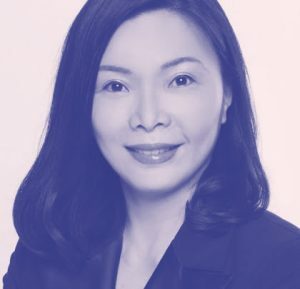 In her current role, she works directly with the newsrooms, web/app designers and developers, marketing, sales, circulation executives and other external partners to establish zaobao.sg’s strategy and roadmap to bring new and engaging digital experiences to its audience. Previously, she covered a wide range of topics from health to finance for Lianhe Zaobao’s local news desk, political news desk and business desk. Recognized for her work in educating Singapore’s investing community, Shen was awarded the Investor Education Journalist of the Year by the Securities Investors Association Singapore (SIAS) in 2015.